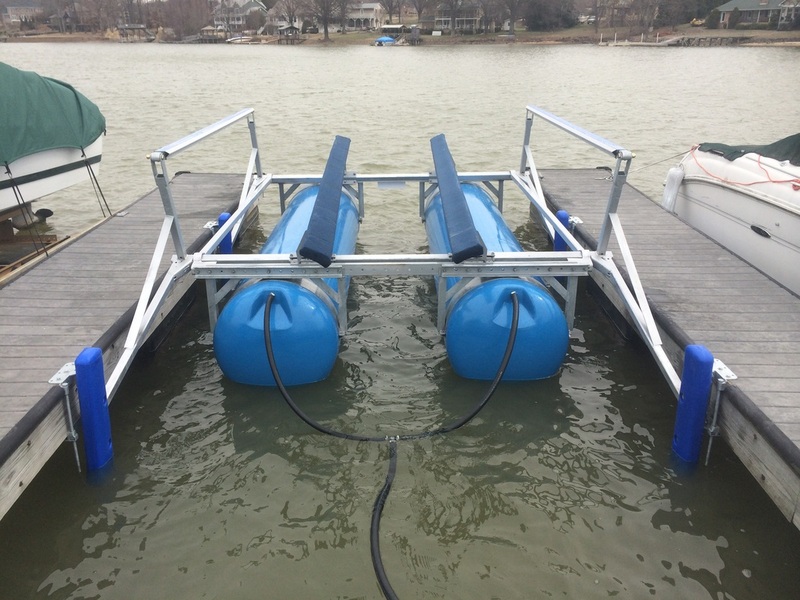 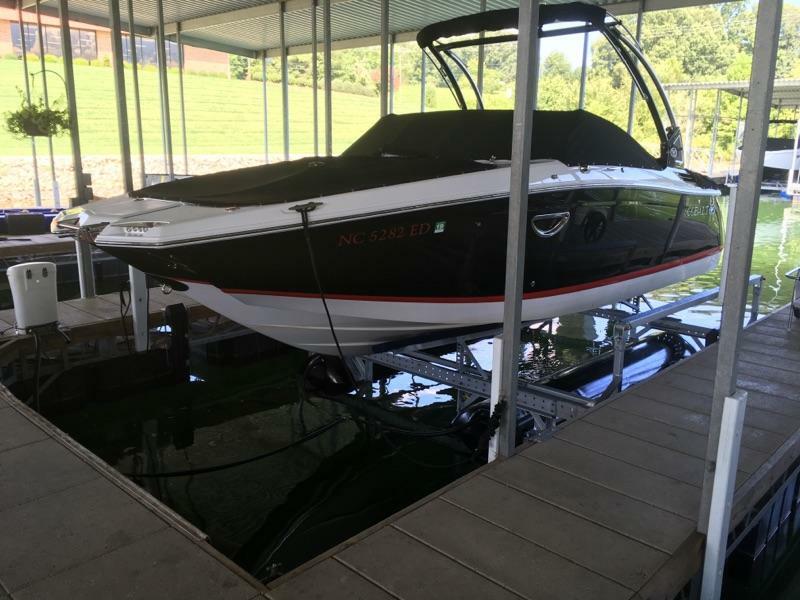 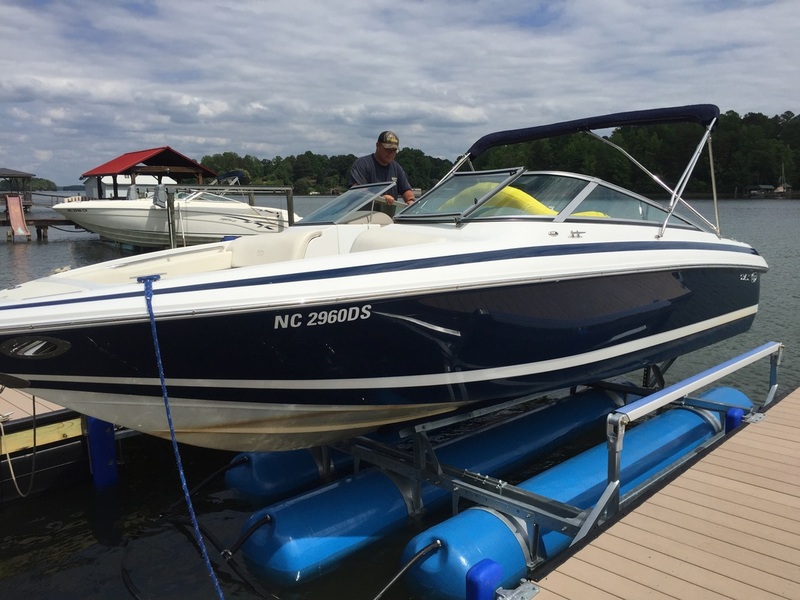 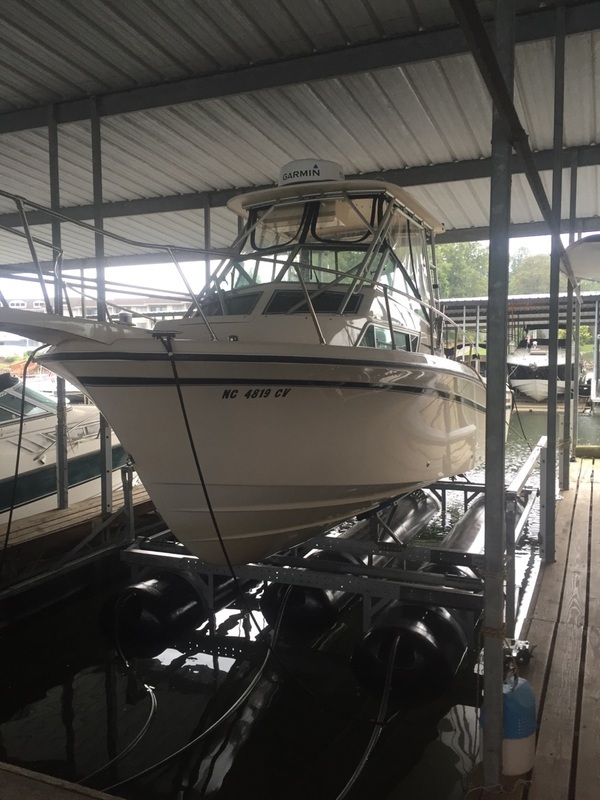 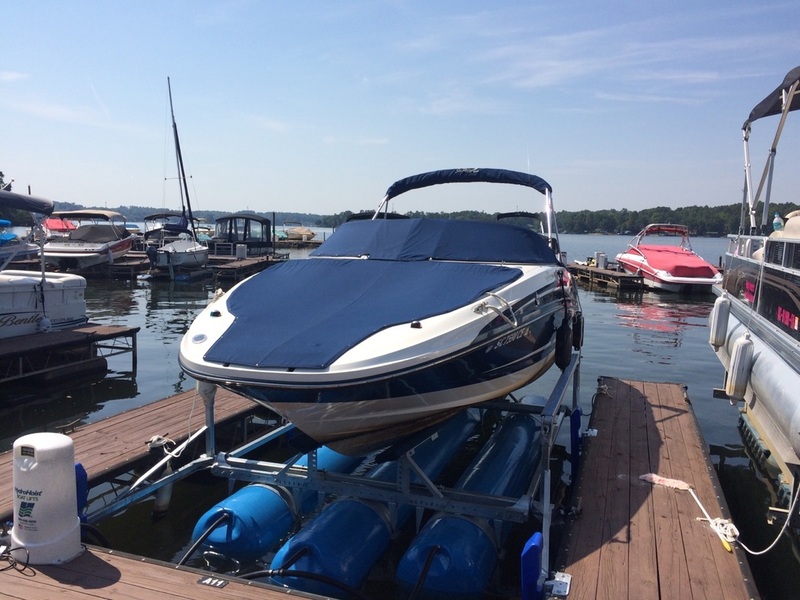 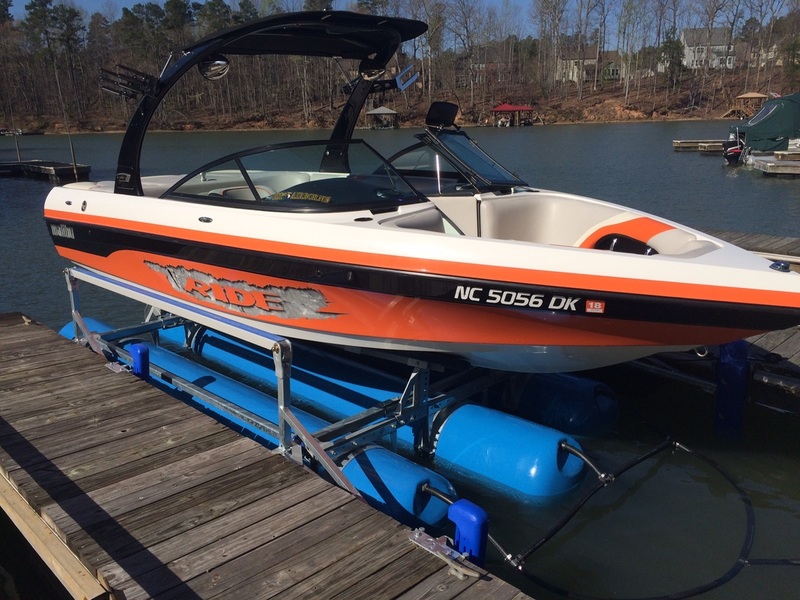 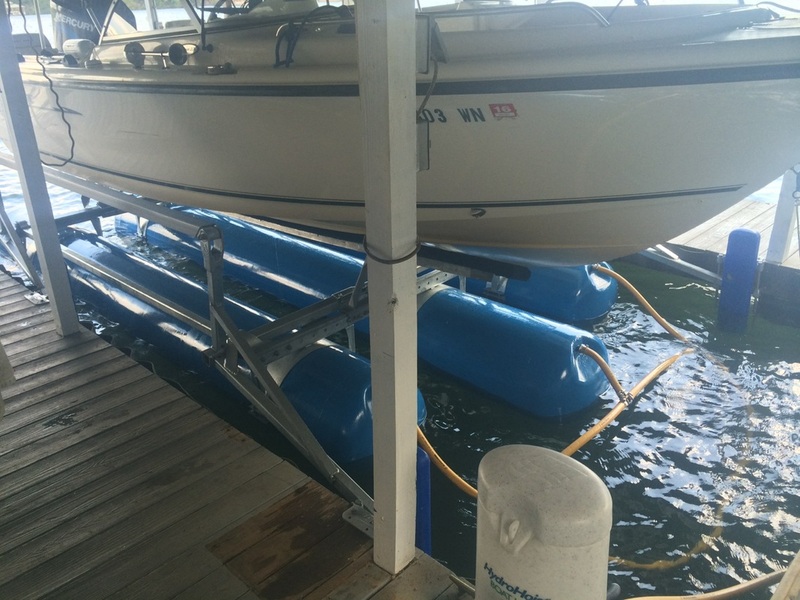 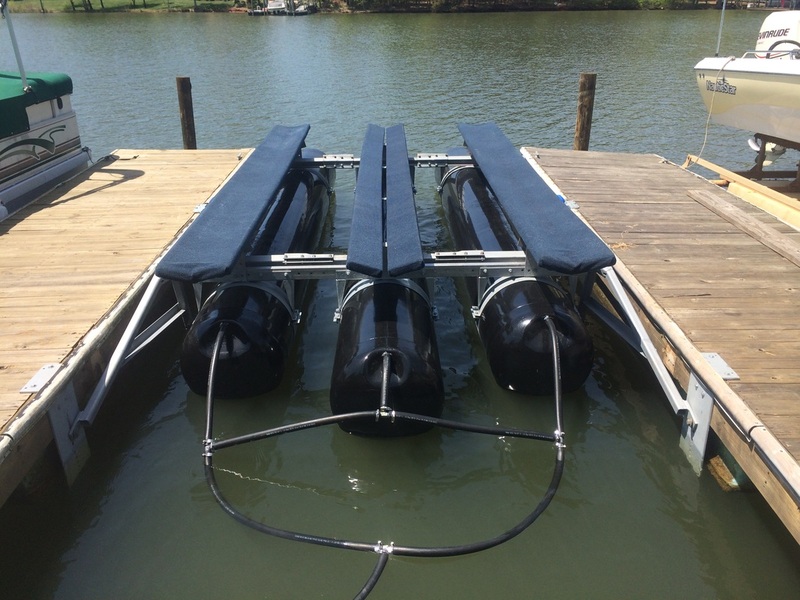 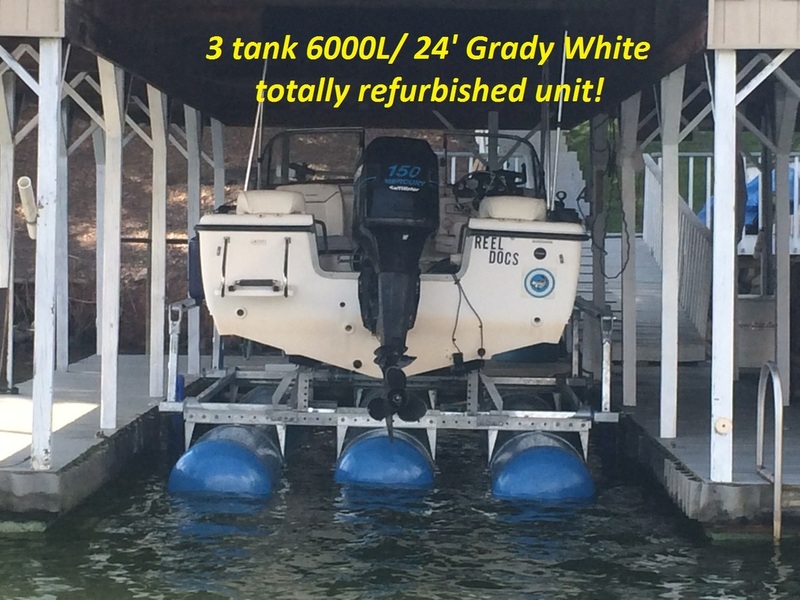 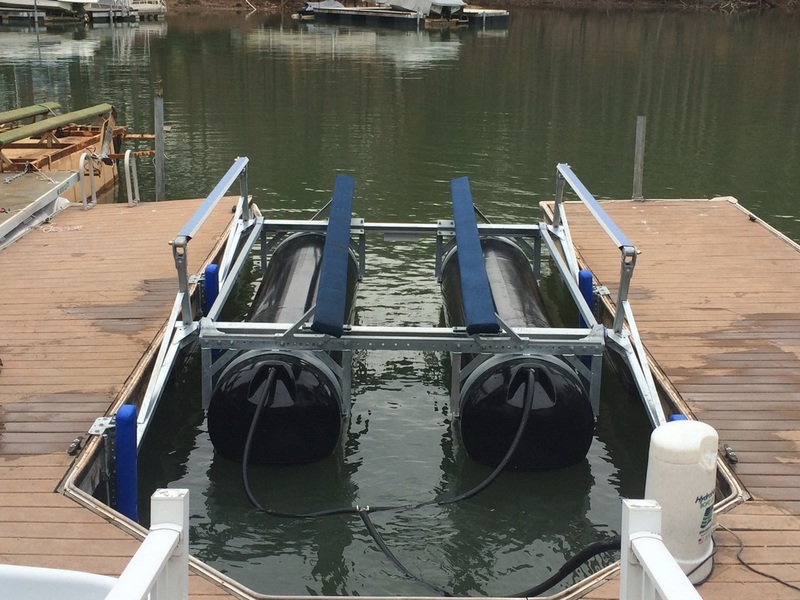 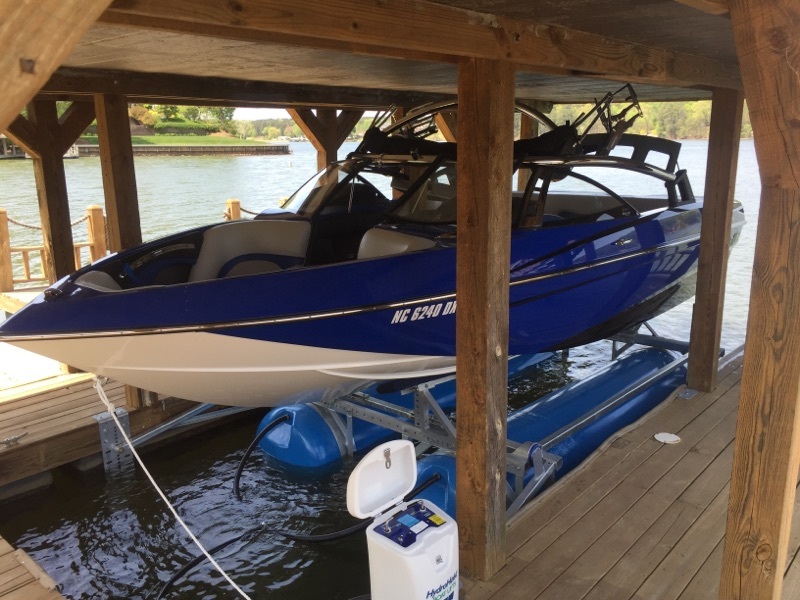 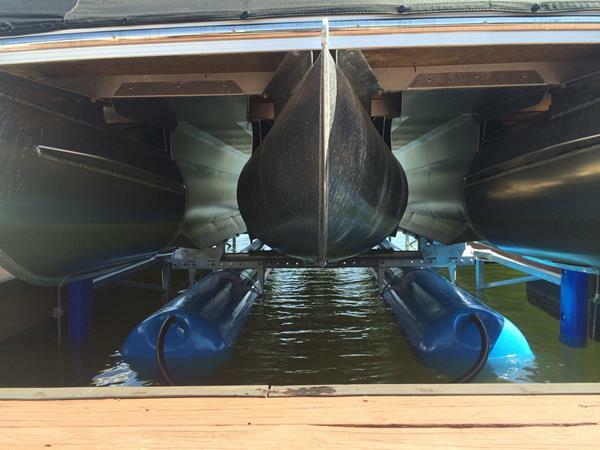 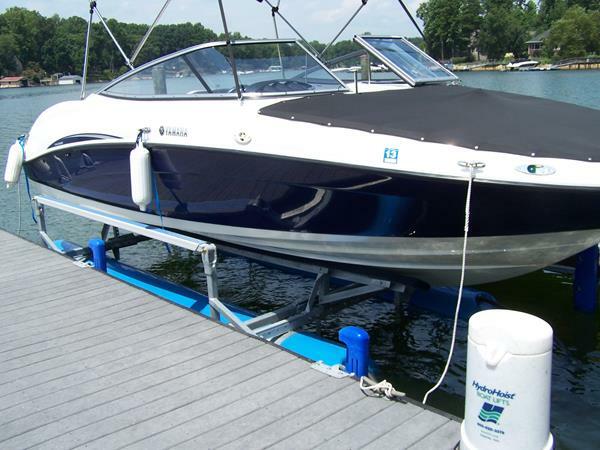 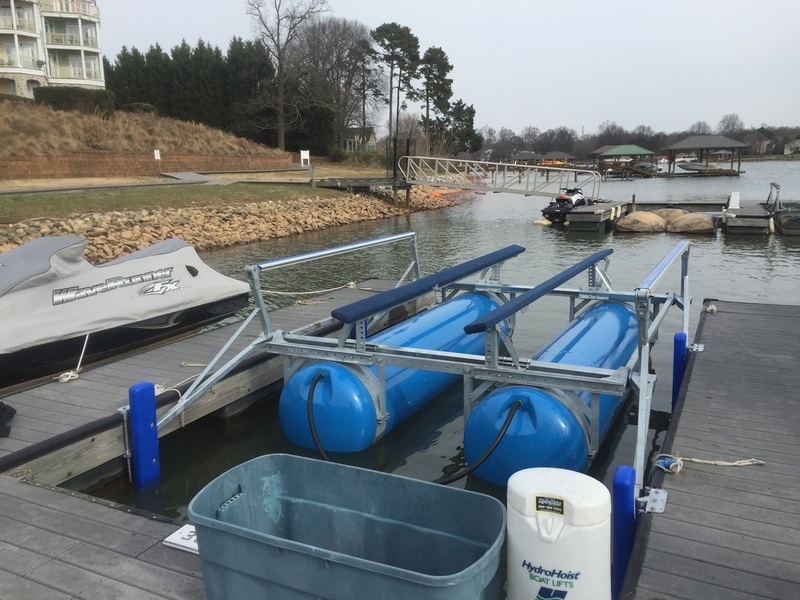 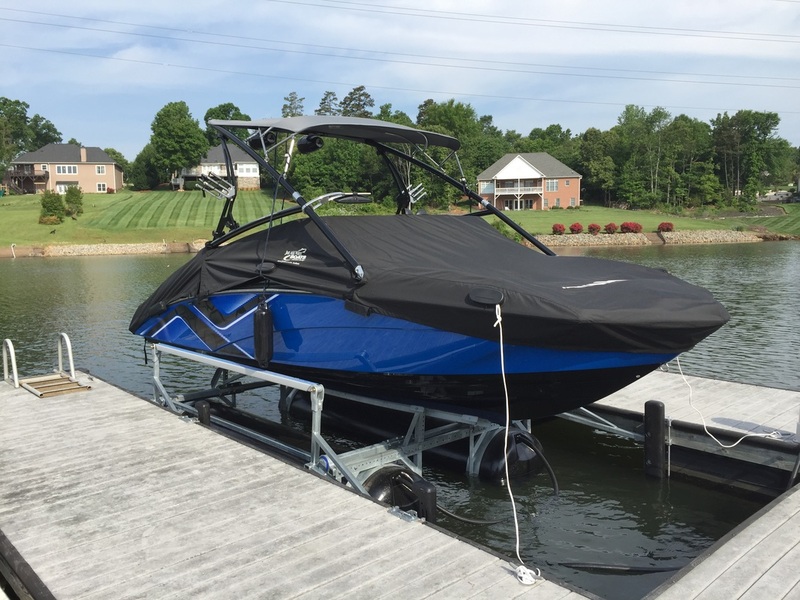 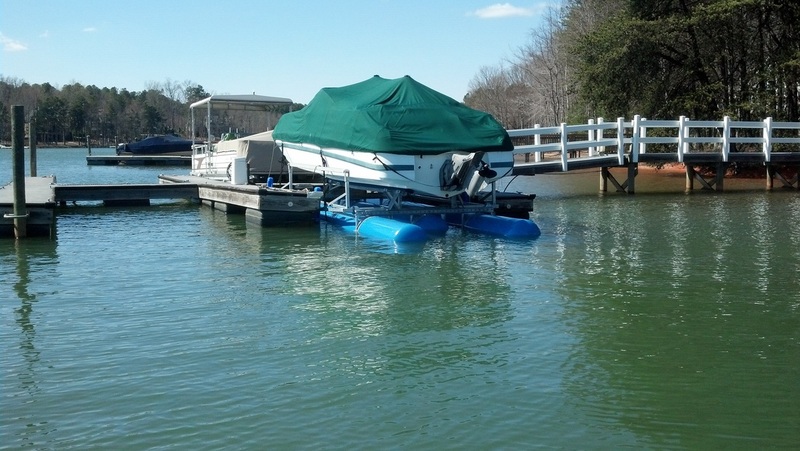 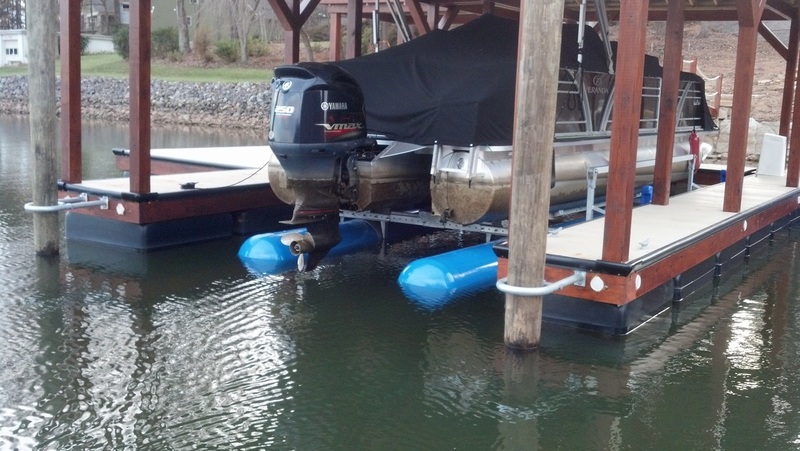 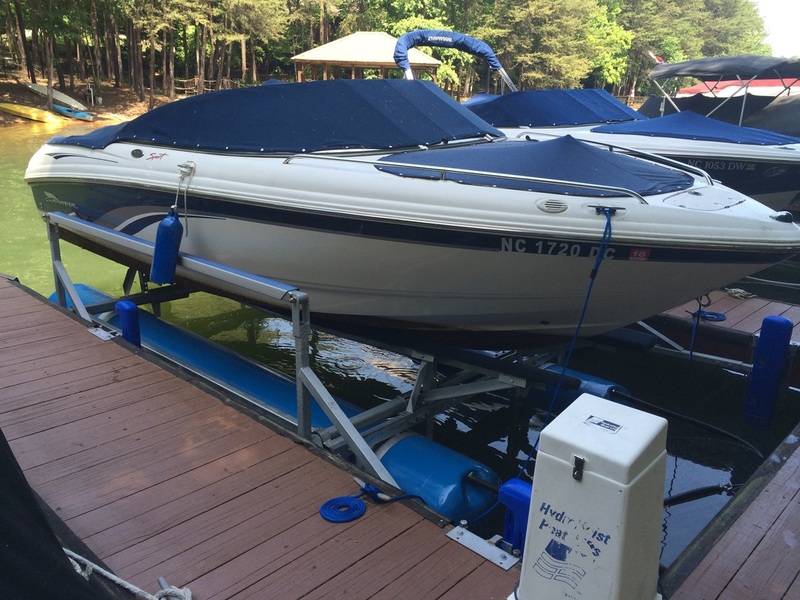 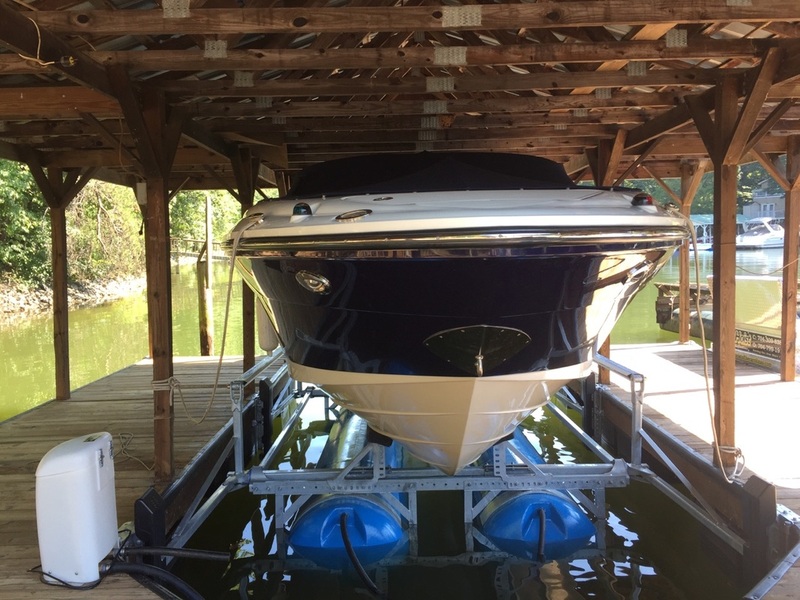 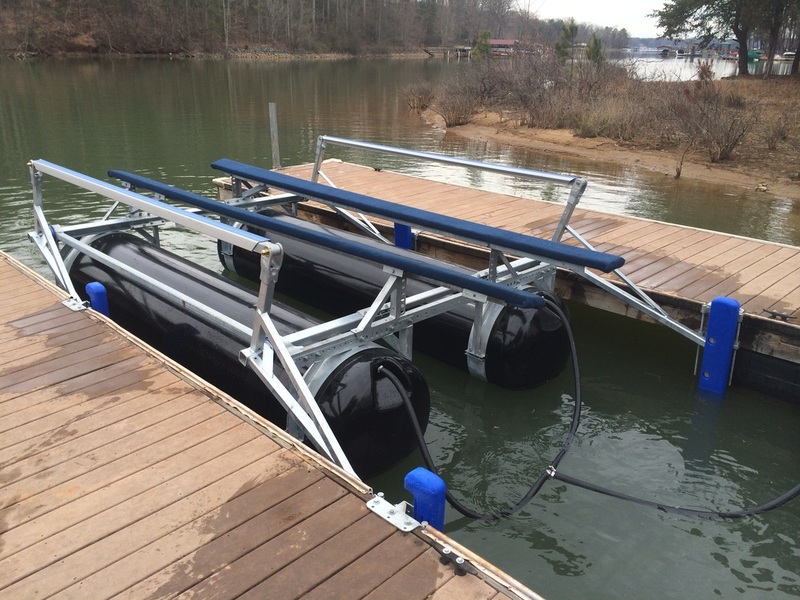 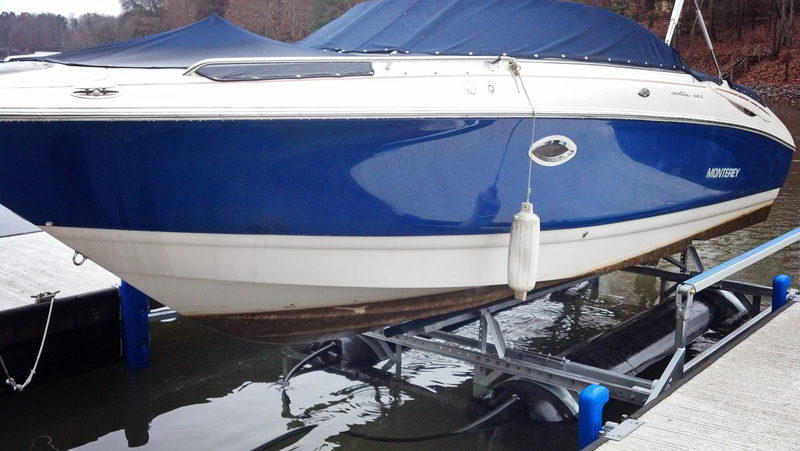 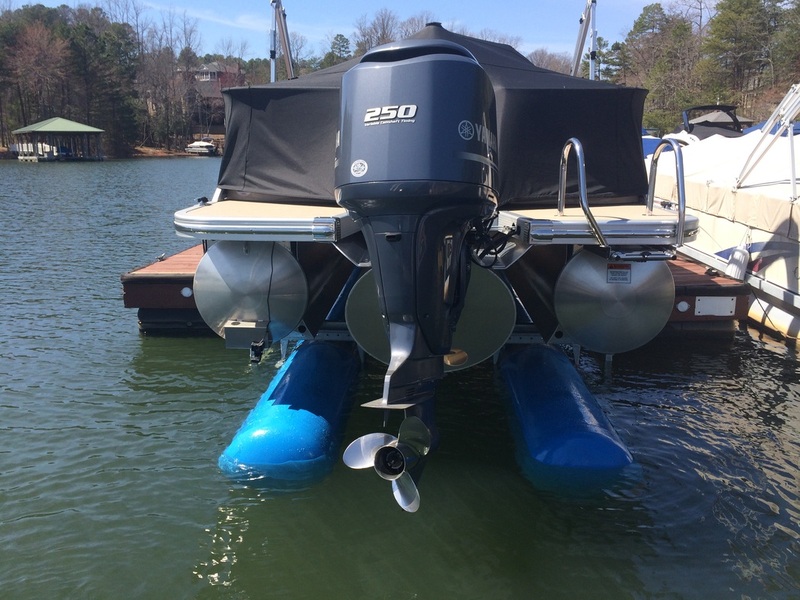 A refurbished HydroHoist lift is another option available for storing your boat out of water. 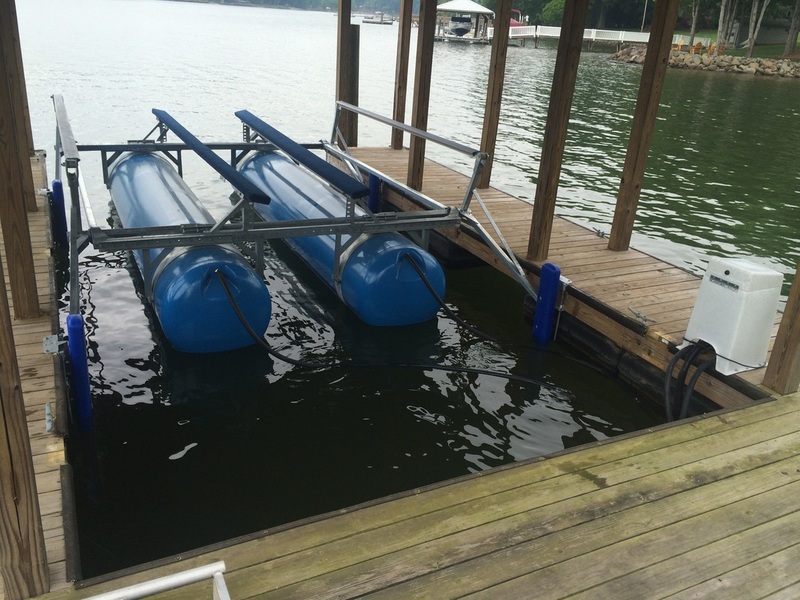 Other than the tanks, this lift is furnished with all-new components. 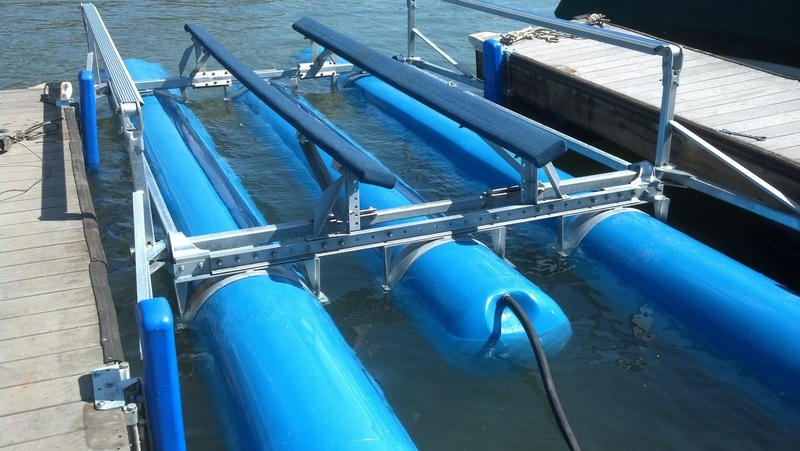 The tanks are washed, tested for leaks, and repainted like new. Refurbished lifts are built with brand new components which means the first major maintenance should be around 17-19 years after installation. 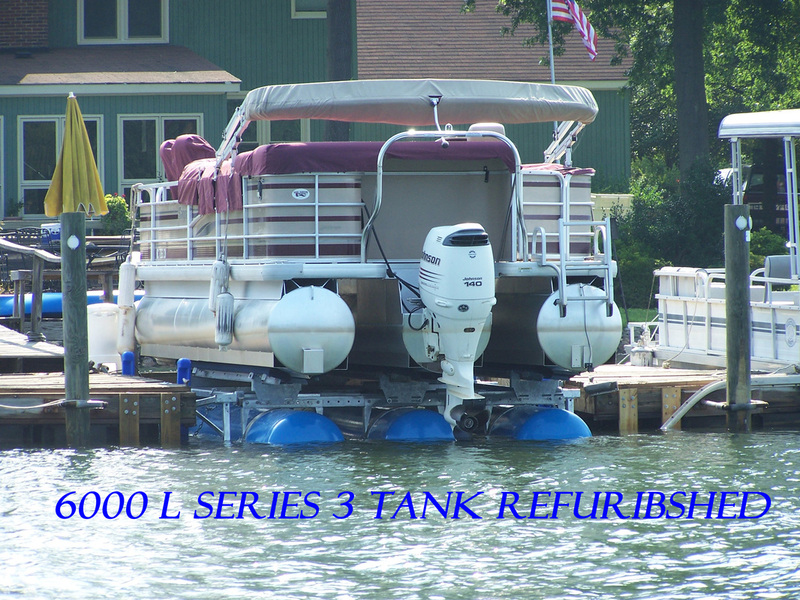 Refurbished lifts are subject to availability.